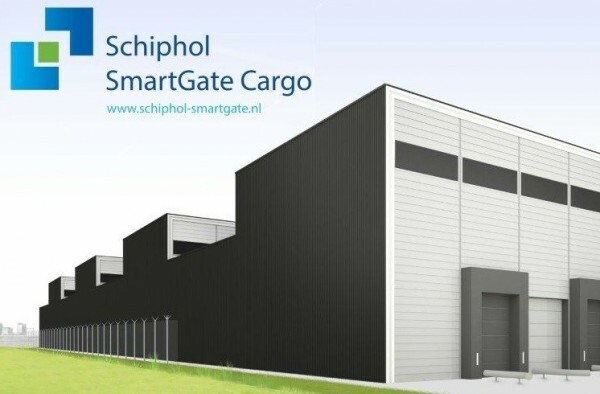 The Schiphol SmartGate Cargo is one of the first international public-private partnership projects in the airfreight sector. It is an intensive and innovative partnership between the private sector and public authorities responsible for the enforcement of customs legislation. DAEL Security performed the necessary work during this project and delivered various products. For example, DAEL Security delivered and placed the unpacking station for ULD containers in the Joint Inspection Center (JIC). The external ULD scan is also revised by DAEL Security to meet the latest standard. In addition, DAEL Security has placed nuclear detection gates at and around Schiphol and has been engaged in various activities within the JIC. An example of this is the installation of two pallet scanners and corresponding roller conveyors within the JIC.